Jamie is a newlywed who has had recent experience with planning her wedding on a budget. What Is a Blender Sponge? If you go to the makeup or beauty department in just about any store that sells these types of products, you might stumble upon cone-shaped sponges with different angled tips. They also can be found in just about every color. 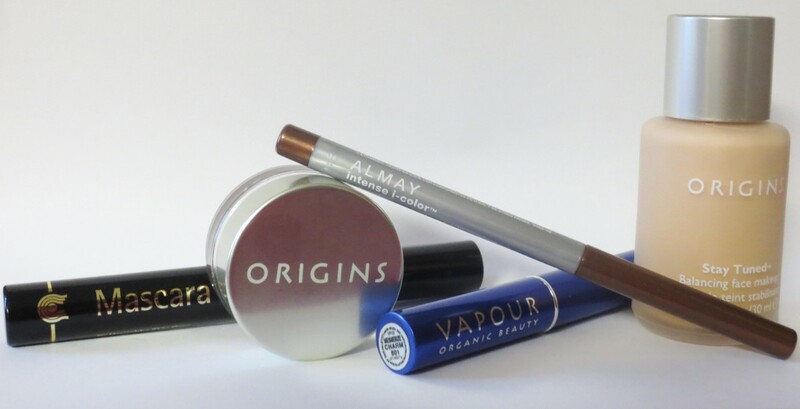 The use of these products is to blend your makeup products to give your face a flawless look. 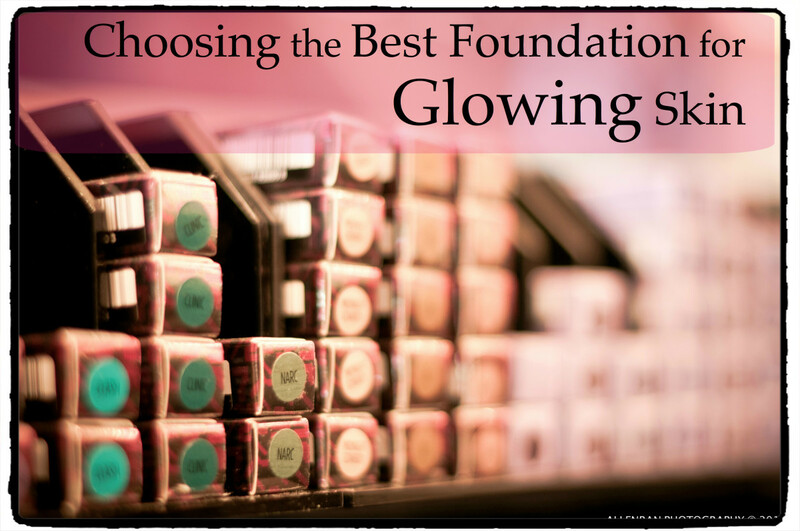 These are used to blend primers, foundations, and concealers. I have only ever seen the sponges used wet, but I have read in the past that you can use them dry. If you choose to use them wet, just make sure to squeeze the excess water out so you can get. When you are ready to begin using it, make sure to use a quick, bouncing type motion up and down. Last winter, I went to get my trial makeup done for my wedding by a professional. I saw her pick up one of these sponges that I had seen before in the stores, but I had no experience with. I wanted to see if there was really a difference in how my makeup would come out if I were to use this instead of my tried and true finger to apply it. It just so happened that the woman doing my makeup began using the sponge from the very beginning. She took micellar water, which is also having its big moment right now, and used it to clean and wet the sponge. Micellar water is a cleanser used to remove all types of face products and get rid of the dirt and makeup that sometimes face wipes don't get to. It's basically a deeper cleaning product which doesn't require any rinsing after you apply it. I must also recommend that you consider buying micellar water, as I have also discovered along my journey is a great product to own. 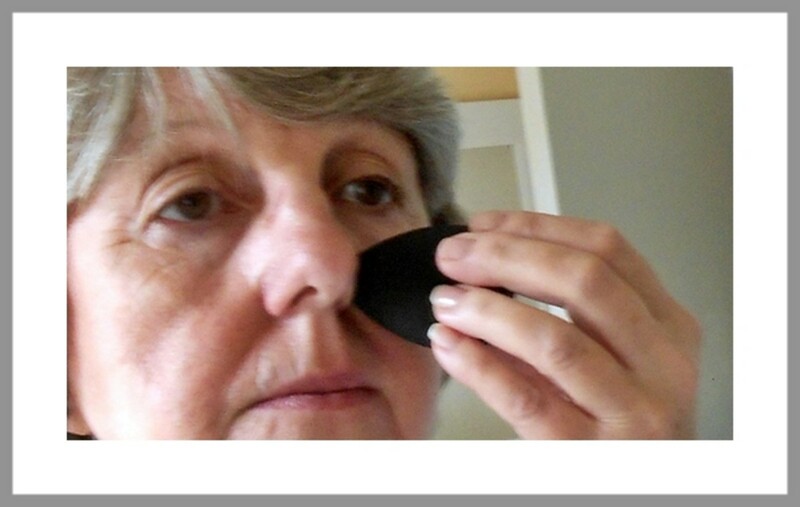 With the wet sponge, she squeezed it to make sure that it didn't have any water soaked in it, and then used the sponge to blend first the primer on my face and the foundation and concealer after. My eyes were closed, but I remember feeling her bouncing up and down with it as quickly as she could. I took notice that her sponge had the cone-shaped bottom with a top that looked like a spackle brush you paint with. I realized that she used this particular sponge because when she got to the area where she blended the foundation with the concealer, this shape was able to get right under my bottom eyelashes to get as close as possible to my eye. 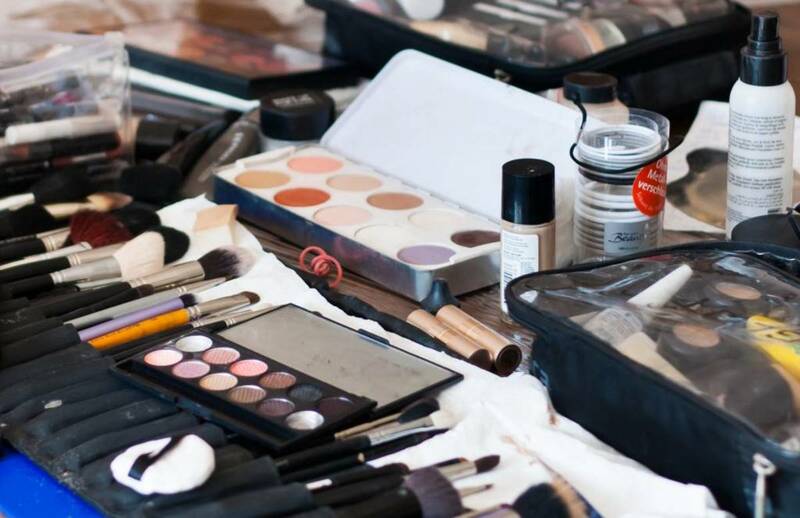 By the end of the session when my makeup was done, I was looking at my face in the mirror and could see such a flawless look compared to my typical finger blending. I had been taught to use my fingers to blend my makeup my whole life, so compared to that, this made the colors on my face very even. Sometimes, I used to wind up with a mismatched neck and face, as the foundation that I bought may have been a little too dark for my skin. I was always so self-conscious of this. After seeing the sponge in use and not just sitting on a shelf, I left my appointment with the need to buy one as quickly as possible. There are so many on the market that it can be difficult to choose one. I was kind of shell shocked when I first looked on Amazon at the thousands of results that popped up. Where would I even start? 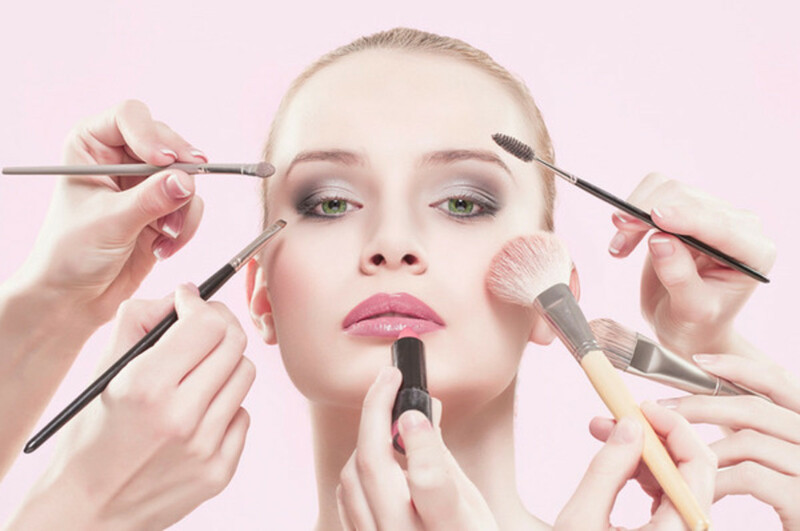 I know that there is a very popular sponge, called The Beauty Blender, which is supposed to be the best of the best. It was one of the first ones to come out, and people claim to love it. On the other hand, there are sponges that cost $3, $4 and $5, and those are the ones that I have experience with. The best sponge that I have purchased so far has been from Amazon. I spent a long time looking for one that had the same shape as the one that my makeup girl had. My process was to search for a blender sponge, narrow it down by Prime, and lastly select that it had to be four stars or above. My end result was the Ecotools Cruelty-Free and Eco-Friendly Total Perfecting Blender Sponge, Made with Recycled and Sustainable Materials. It even is marked as an "Amazon's Choice." It is currently selling for $3.74 as an add-on item. As I mentioned, I have tried other sponges, but I like this one the best. The other one did not have this shape, and it was a lot more difficult to blend with it and get to the small undereye area. The other sponges were also difficult to bounce when trying to blend. I had added the water, but it had no bounce regardless. I've had this one for a few months now, and it's holding up great. I clean it with micellar water every day before applying my makeup. I would have never known how much this can make a difference in how finished your makeup looks at the end. I'm really glad that I was shown in person how to use this product. I'm sure you can find lots of videos on YouTube if you are unsure about how to use it. One other positive thing about this sponge is that I don't normally try to seek out eco-friendly products or those that are cruelty-free, but this one just happened to be exactly that, and I felt better about myself buying it. Usually, eco products mean a lot more money will be needed, but this product gives you quality and is good for the environment. 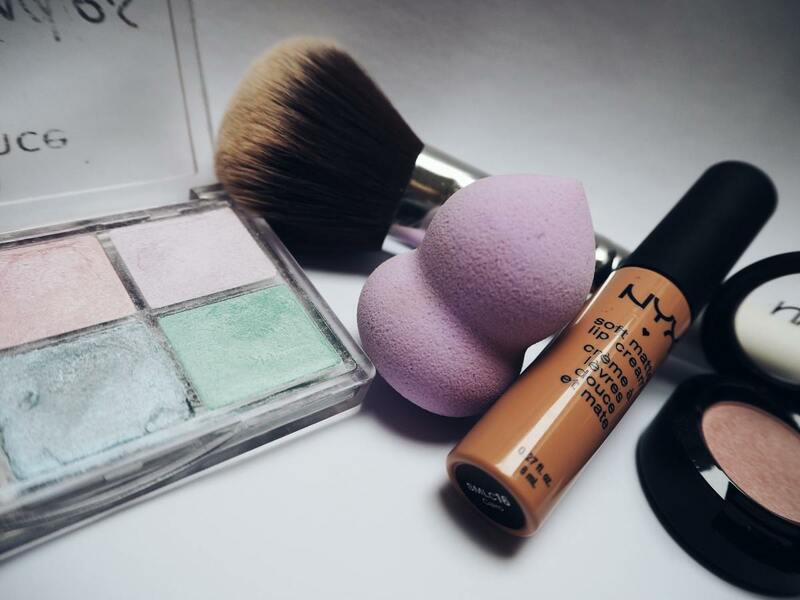 Have You Tried a Blender Sponge When Applying Makeup?